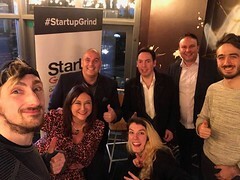 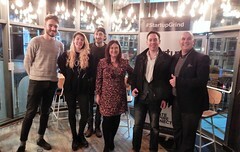 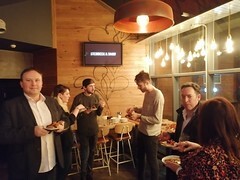 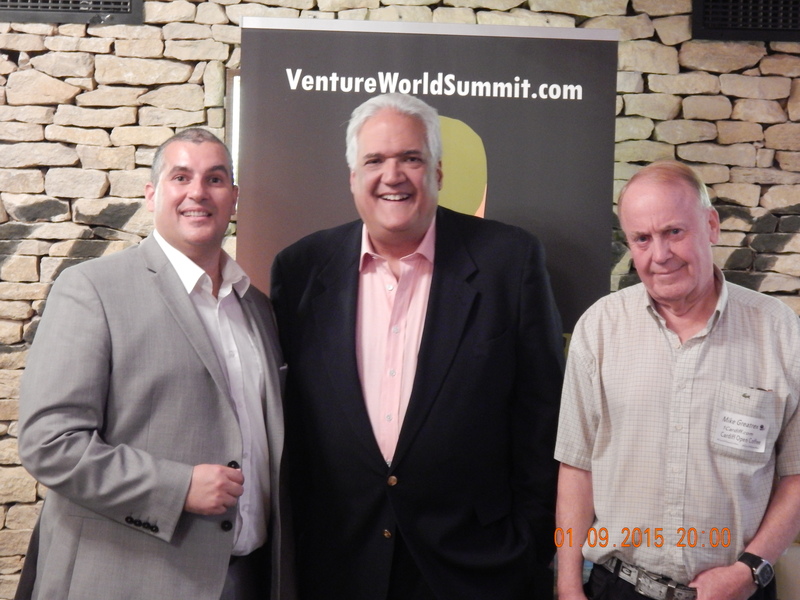 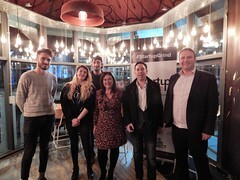 The Hero Business Club with its Cardiff Open Coffee event was another memorable event with a wonderful speaker. 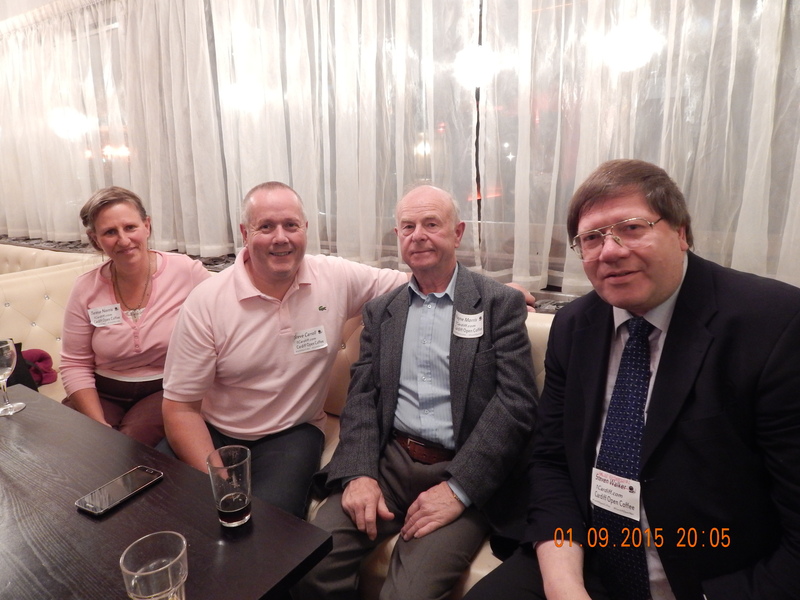 Many thanks to everyone that attended the event including the highly regarded Mr Denis Campbell our keynote speaker. 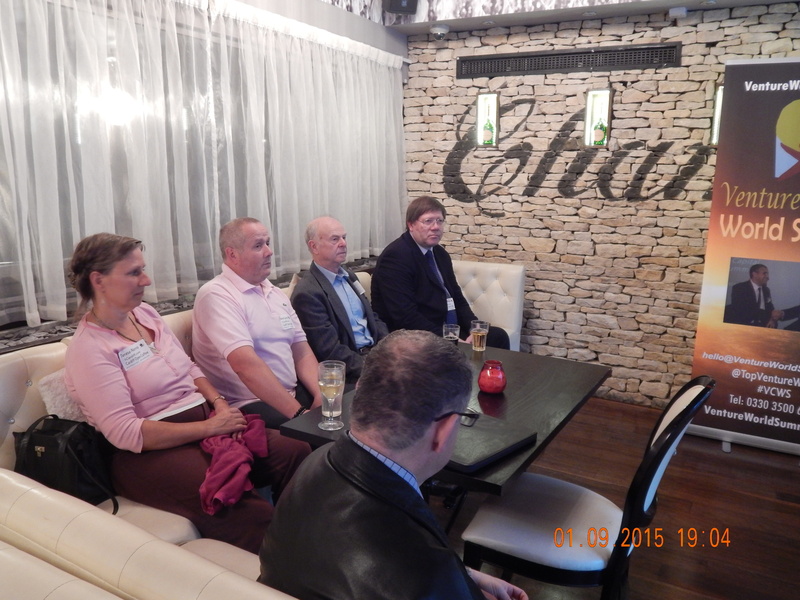 Please find below some photos of the event on the 1st September 2015 at Tiger Tiger.